For all the dreamers and the doers of the world, past, present, and future. Space tourism, space hotels, orbiting factories, outpost space stations, asteroid mining, mining the Moon, Space Colonies, satellite solar power stations, cities on the Moon and Mars, spaceships that travel from the Earth to the Moon, to Mars and beyond, people living and working in outer space, these are the dreams of mankind about space. For these dreams to become reality, we need Earth to orbit transportation, and Earth orbit to escape velocity transportation, that just about anyone can afford. This book is about how we can make this happen using existing technology, and accomplish it affordably. 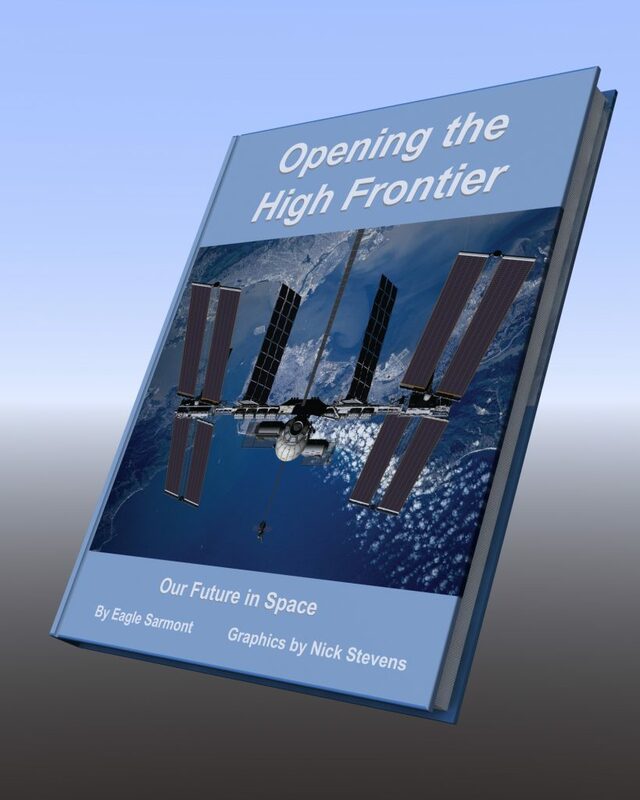 It’s about the ideas and technologies that will allow us to become a spacefaring civilization.